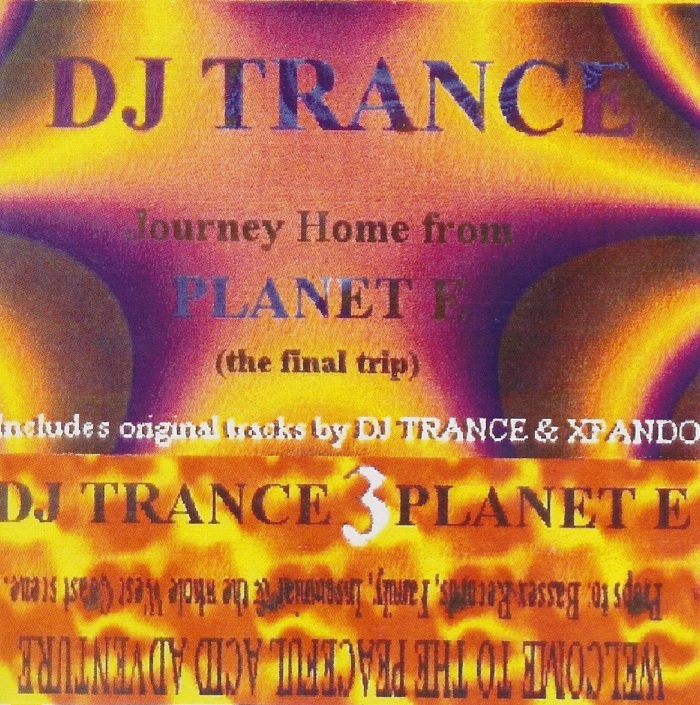 Part One of the legendary Planet E mixtape series from DJ Trance (Jason Blakemore). Early progressive house, acid house and other nonsense. Includes Blakemore’s first Bassex trax as Rebirth (PURE, Embryo and more) and Metro.